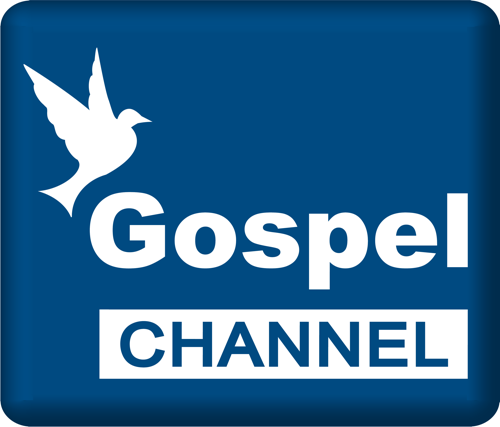 Click the Image below to watch on Gospel Channel at the set time indicated on the left. Click the Image below to watch Livestream at the time indicated on the left. Click the image below to watch it on Believe, at the set times on the left. The Miracle Hour broadcast is taking sound biblical doctrine and the Gospel of Jesus Christ to a potential viewing audience of 97% of homes in Europe and the Middle East. The Miracle Hour is seen in nearly every nation in Europe. 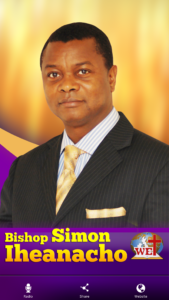 We thank God for allowing The Moment of Truth to be a means through which He can reach countless lives with His life-changing power, and we thank our Miracle Hour Covenant Partners and friends, as well, for making our broadcast possible.